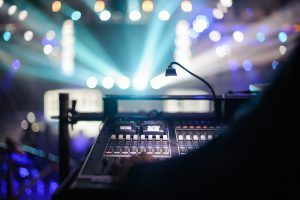 If you’re in the event industry, you’ve most likely heard about employee misclassification and the very serious ramifications that can occur if your temporary crew is improperly classified. So, the question is – should you classify your crew as independent contractors under form 1099 or as part-time W-2 employees? In recent years, several branches of the government have cracked down on companies that operate with contingent workforces (such as the event industry) that have improperly classified their workforce and have ended up with major employee misclassification penalties, fines, and reputational issues. 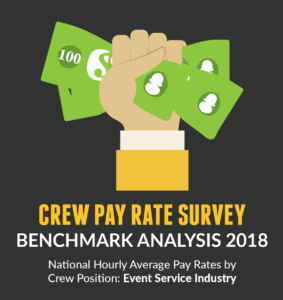 However, many event companies have been weary of hiring their crew as part-time W-2 employees instead of 1099 independent contractors due to several misconceptions about what this could mean for their business. At LASSO, we aim to help you navigate the employee classification landscape, and our workforce management software even enables you to account for enhanced cost savings when appropriately classifying your crew. What are the three things every event company needs to understand about employee misclassification? Many event businesses believe that they can save money by hiring independent contractors instead of taking on more W-2 crew members. While it’s true that you do not have to pay 1099 crew benefits such as Social Security and Medicare, it’s also true that an independent workforce may cost you more money in the long run. Why? Because it’s up to you to prove to the government that your employees are independent contractors. The stakes are high. Whether intentional or accidental, misclassifying workers is a costly misstep that can lead to fines, audits, and other forms of investigation by the IRS and the U.S. Department of Labor. 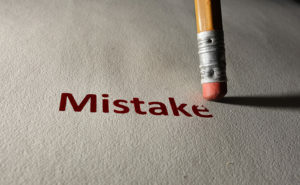 What is more, your business carries all of the liability in the event of misclassification. That means employers must have all of the information at hand to properly classify their crew members and ensure they are compliant with government regulations. On the other hand, by employing more W-2 crew members, you are actually able to SAVE your company money. How? For one, you are able to bill your customers sooner, rather than having to wait to receive invoices from contractors. Additionally, by using LASSO’s workforce management software, you have full control over whether and when part-time W-2 employees reach full-time or overtime status, giving you the opportunity to eliminate the need for benefits and/or other added costs. With LASSO, you have all of this information at your fingertips so that you can make more strategic crewing decisions from start to finish. 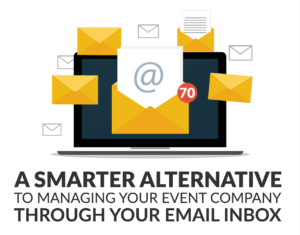 In the end, that kind of efficiency saves time, money, and headaches. 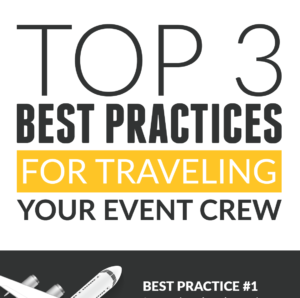 #2: Many event companies are reclassifying their workforce to avoid employee misclassification concerns, or have already completed this process. Once upon a time, businesses could hire their crew as either 1099 contractors or part-time W-2 employees without a second thought. That’s now a thing of the past. Along with the IRS, the U.S. Department of Labor has been leading a charge against employee misclassification with most states having already joined in signing Memorandum of Understanding agreements with the DOL to jointly pursue companies that misclassify their crew as independent contractors. 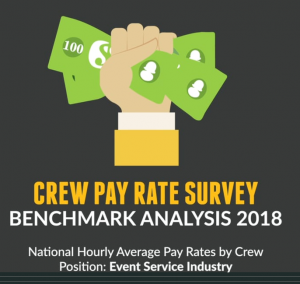 It is now more important that ever for event businesses to ensure that they have correctly classified their crew. In having operated within this industry for many years, we have seen a shift in companies moving toward an environment where all crew members are properly classified. And, in most cases, this means reclassifying their 1099 crew as part-time W-2 employees. The proof of this is in the numbers. Ten years ago, the number of companies that employed part-time W-2 employees was pretty much zero – almost everyone hired 1099 contractors alone. In 2015, more than half of event companies solely hired 1099 contractors. 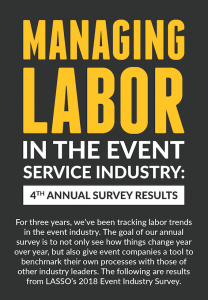 In 2018, according to LASSO’s 4th annual event industry survey results, that number decreased to only 34%. 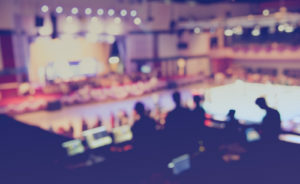 From these survey results, we can see that many event companies have either already reclassified their workforce to avoid employee misclassification concerns or are in the process of doing so. In order to remain compliant, employers must adapt. So, will you adapt sooner…or later? 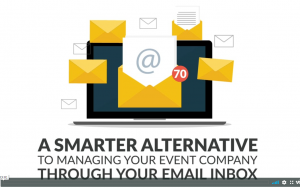 Why are event companies reclassifying their workforce? 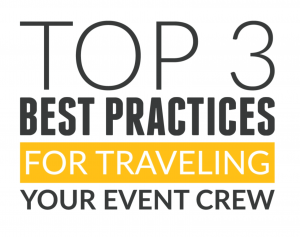 #3: Your crew members are already working as W-2 employees for other companies. Because many companies have already made this transition, chances are your crew is already working as W-2 employees elsewhere. Educating your people on the advantages of being an employee is important because many do not know how it benefits them. Not only can it be a good business decision for the company, but also it can provide great benefits for your people, and keep you both out of hot water with potential audits. For more information on employee misclassification and why it’s important to you, download our whitepaper on the subject. 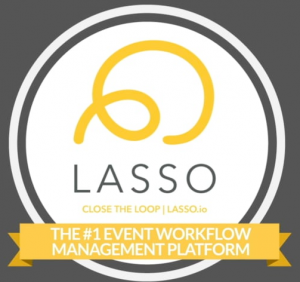 To learn more about LASSO’s workforce management software, request a demo today. Side note: if you do business in the state of California, here is what you need to know about the new employee misclassification rules in the state.